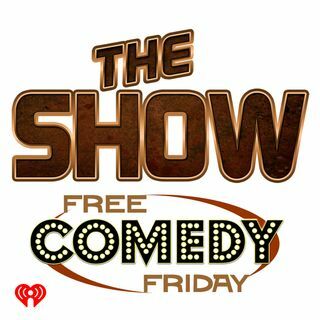 Actor and comedian, Jamie Kennedy, joined us for Free Comedy Friday! He talked about Halloween costumes, working on Tremors and, the return of Louis C.K. to comedy.